Girls are ready to lead! Are you giving them platforms to lead? 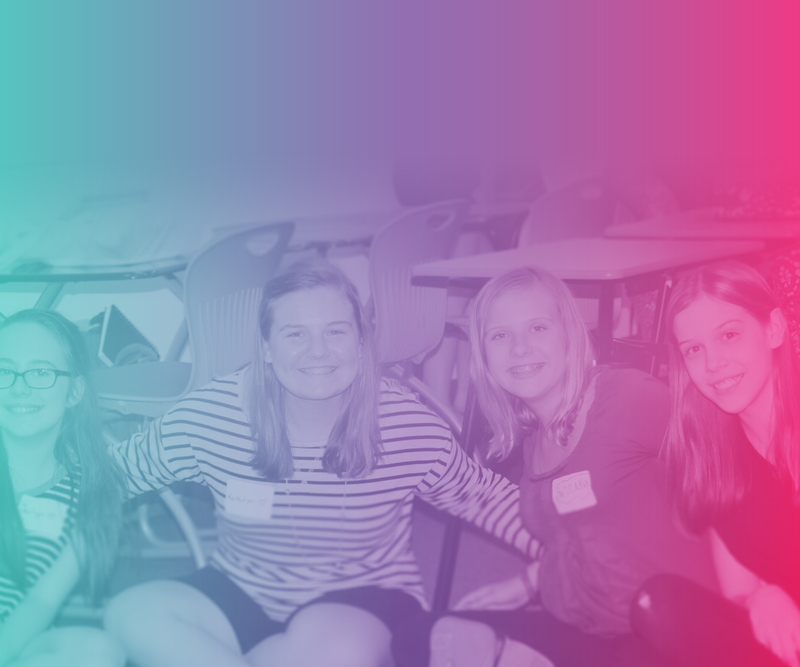 A girl-led, adult-supported club for girls who want to make a difference in the world. This is our global program and can be started any where in the world that is English speaking. You can start a club in your school, organization, neighborhood, village or home! We give you the content in our Leader Kit and you bring the girls! In this club the girls learn leadership training, relationship building, communication development, dream expansion that prepares them to become leaders and change agents. Your $99 dreamLAB Leader Kit is everything you need to start your club! The Leadership Guide! 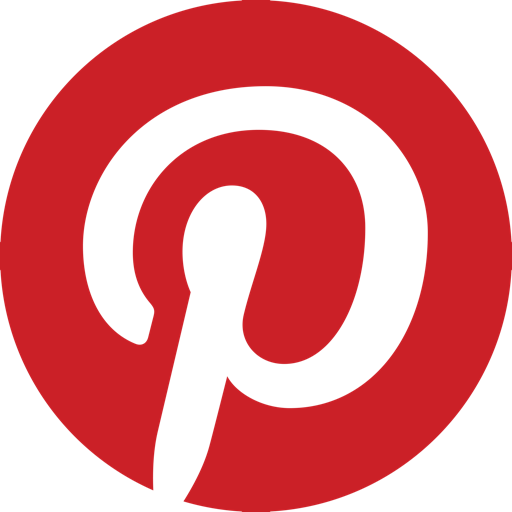 The 12 content/lessons/activities for each of the 12 meetings – it’s all you need, just add your own personality! Support! You get email and app support from Girls Rule Foundation for any questions! Ideas! A list of ideas to start the discussion about your community service project that your club will do at the end of the 12 weeks! Gifts! 12 brilliant, beautiful and bold pink bracelets and our bookmarks are mailed to the person who buys the Leader Kit for your club members! Identifying the girl leader and the club sponsor (a parent or teacher present at the meetings). 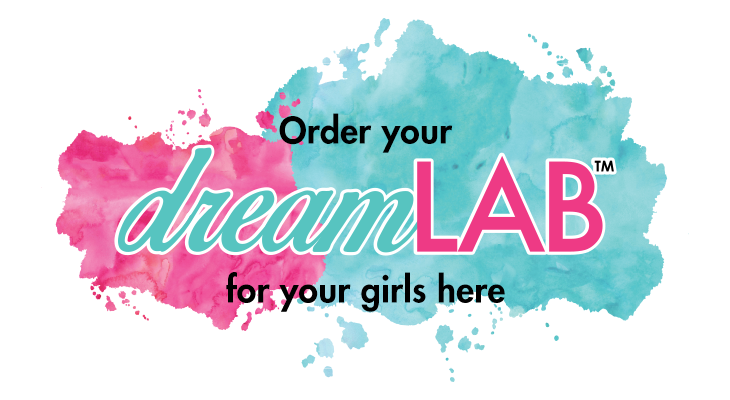 Flyers, graphics and ideas on how to invite girls to participate in your dreamLAB club. Easy steps to set your dates, times and a place for your meetings! An easy checklist of items to get ready for your first meeting! Your Leader Kit will arrive via email (digital download) – please print it out and put it in a folder or binder to keep it safe. It will walk you through how to run your club. It’s super easy – each of the 12 meetings has their own easy-to-follow agenda of discussions & activities. You never have to worry about your meetings or what to say – we got that covered in your Leader Kit! You just bring your own unique sparkle and leadership style. 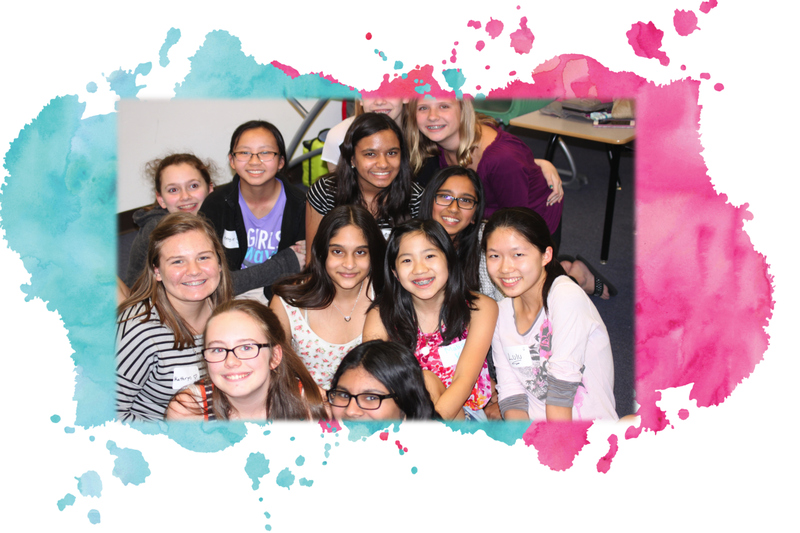 Take advantage of support: Email and app support with Girls Rule Foundation are accessible at any time. We do have a few rules: No drama. No Boys. No Gossip. No Negativity. Each club needs to have a minimum of 5 girls and a maximum of 12 girls. An Open Lab (20 min)- Work on either: developing your dreams, planning your community project or engaging with a guest speaker. She loves that this club is unique and not like any other club in school! of leaders and world changers!